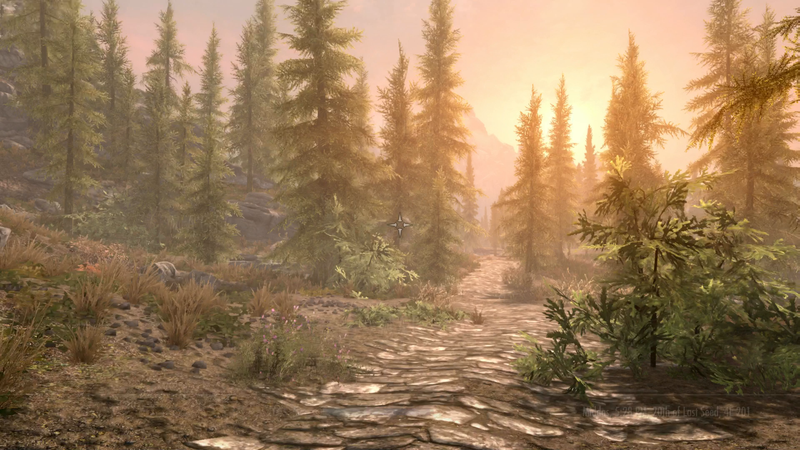 Heather is returning to the world of Skyrim for a lengthy stream right now on Twitch. Heather is returning to the world of Skyrim for a lengthy stream right now on Twitch. There will be dragons, magic, and environmental mods that makie foliage look a bit more foliage-y.